The thought of being investigated, indicted, charged or accused of any criminal offense can be a miserable experience. Since the inception of the firm and since the beginning of his career, Corey D. Silverstein, has represented countless individuals and businesses that have been the subject of criminal investigations and charges. These individuals and businesses have been inside and outside of the adult entertainment industry and the alleged crimes have included obscenity, racketeering, conspiracy, cybercrimes, prostitution, violent crimes including but not limited to assault and battery, and controlled substance related offenses. Mr. Silverstein is always ready to aggressively defend his clients in the event of a criminal investigation or charges. Silverstein Legal also provides the following services related to criminal defense. This includes a wide range of activities, from counseling concerning “preventive maintenance”, to limiting the scope of an investigation through negotiations with the U.S. attorney or prosecutor. Often the most effective representation is that which results in the matter not reaching the stage of a criminal charge, indictment or grand jury investigation. Upon receiving a request for an interview from a law enforcement agent, a subpoena to appear at a hearing or to produce business records or other documents, or an arrest warrant, our office, through investigation and negotiation, is often able to narrow the investigative process, reduce the proposed or contemplated charges, and/or convince the prosecutor not to bring a charge. An arrest, the execution of an arrest or search warrant, or service of a Grand Jury Indictment are frightening and invasive experiences to persons not accustomed to dealing with criminal enforcement authorities. Our prompt response and advice can make this process more understandable. We have vast experience in matters of bond and release pending trial, which are critical to secure freedom pending court appearances. Additionally, we advise and can provide support to clients with respect to minimizing collateral damage to reputations and business interests. DUI Defense Attorney Corey Silverstein was recently featured on TV20 Detroit on the television show “Law and Reality”. In this episode, OWI Attorney Corey Silverstein discusses Michigan’s drunk driving laws, their penalties and gives advice on what to before, during and after an alcohol related driving incident. Criminal defense lawyer Corey Silverstein talks about MCL 257.625, MCL.625a, MCL 257.625b, MCL 257.625d, MCL 257.625e, MCL 257.625f, MCL 257.625g, and more. This is a must watch episode for all Michigan drivers. 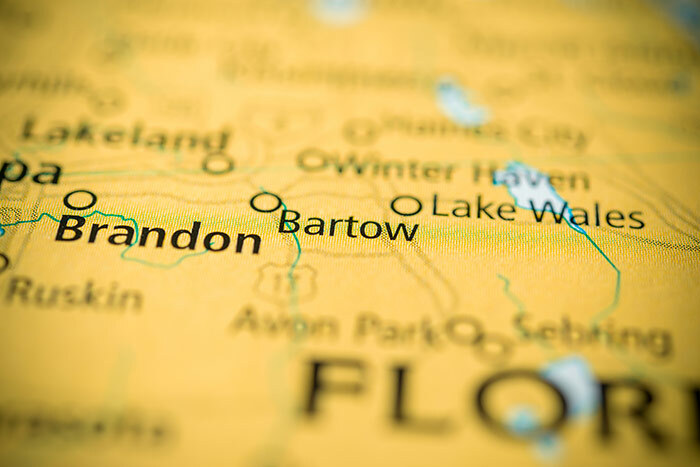 On March 13, 2019, the United States Court of Appeals for the Sixth Circuit, released an opinion in the case of Debra Lee Cruise-Gulyas v. Matthew Wayne Minard. In an amazing opinion written by Circuit Court Judge Jeffrey Sutton (which can be read here), the Court found the conduct of Officer Matthew Minard to be unconstitutional. More specifically, the Court found that Officer Matthew Minard violated Debra Lee Cruise-Gulyas’ first and fourth amendment rights. WXYZ Detroit (ABC) and Reporter Kim Russell provided incredible news coverage of the case and asked First Amendment Attorney Corey Silverstein to weigh in on the case. The full story can be read here. Criminal defense attorney Corey Silverstein was recently featured on the television show “Law and Reality” that airs Sundays on TV20 Detroit. In this episode, criminal defense lawyer Corey Silverstein leads a discussion about domestic violence charges in Michigan and your constitutional rights (most notably the 5th Amendment). If you have been arrested or charged with Domestic Violence then we urge you to CONTACT US NOW to get the best legal representation available. Domestic Violence charges are especially complex and can affect the rest of your life. There are defenses to these type of criminal charges and the lawyers at Silverstein Legal are ready to aggressively fight the charges against you.